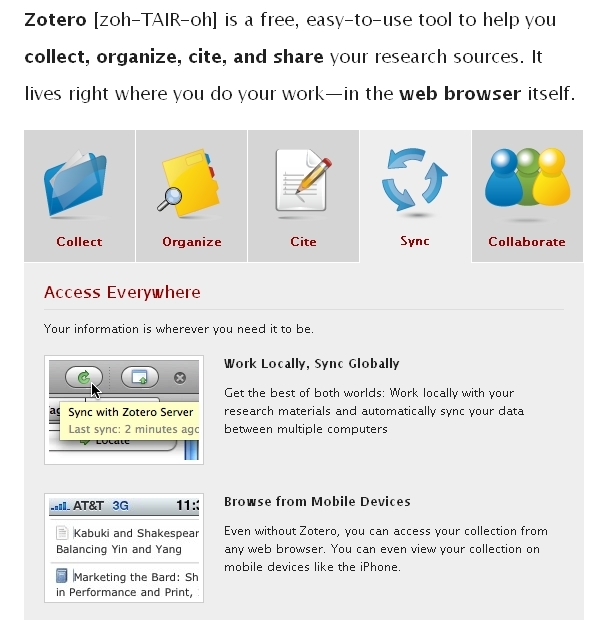 Just found Zotero. 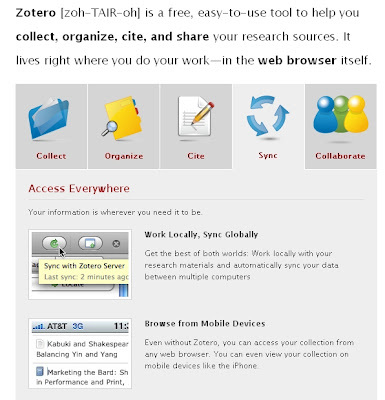 An Open Source Bibliographic manager. I'm going to give it a go.